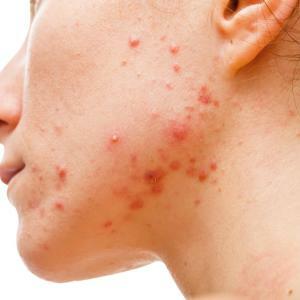 A recent study has shown that younger age, ulceration, presence of dermal mitoses, a Breslow thickness >0.8 mm and Clark level IV–V predict sentinel lymph node (SLN) positivity. “While the new American Joint Committee on Cancer system has removed dermal mitotic rate from staging, continued evaluation of dermal mitotic rate could be valuable for guiding surgical decision making about SLN [biopsy],” the investigators said. Multivariate analysis revealed that patients aged <60 years (p<0.001) and with a Breslow thickness >0.8 mm (p=0.03) had a higher risk for positive SLN. In addition, presence of dermal mitoses improved the probabilities of SLN positivity by 95 percent (odds ratio [OR], 1.95; 95 percent CI, 1.53–2.5; p<0.001), while ulceration and Clark level IV–V increased the odds by 63 percent (OR, 1.63; 1.21–2.18; p<0.001) and 48 percent (OR, 1.48; 1.19–1.85), respectively. Furthermore, dermal mitoses without ulceration increased the odds of SLN positivity by 92 percent (OR, 1.92; 1.5–2.48; p<0.001). This study sought to assess the predictors of SLN positivity in thin melanoma. 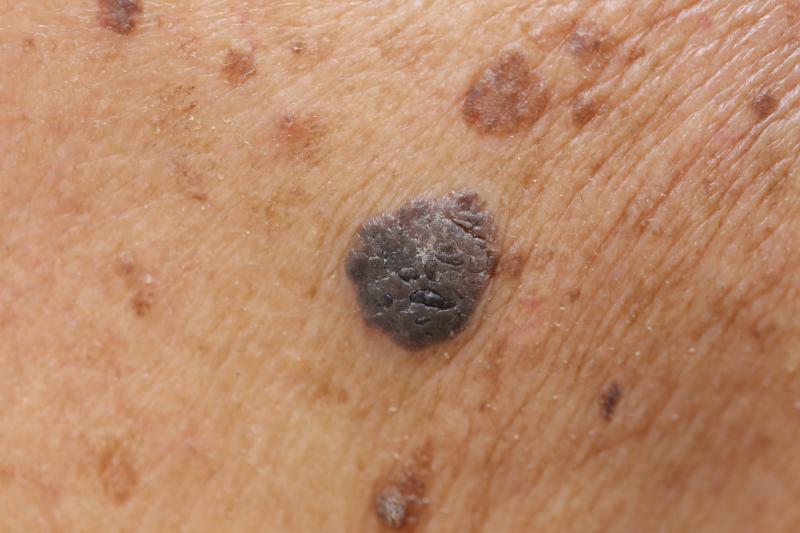 Using the National Cancer Database, the investigators identified 9,186 patients with cutaneous melanoma with a Breslow thickness ≤1.00 mm who underwent SLN biopsy between 2004 and 2014. Logistic regression was used to analyse the predictors of SLN positivity.